Stop wasting your time turning through the cluttered pages of the local Dallas newspaper's trying to find the used car you want. Those books you see on the rack can be out dated and contain used cars that are no longer for sale. The same holds true for many of the online used car classified sites, stop clicking through hundreds of pages wasting your time. 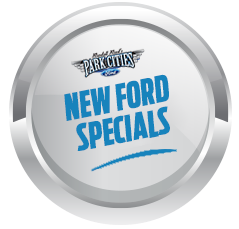 Tell us exactly what kind of used car, truck, van, SUV you are looking for and we will find it. 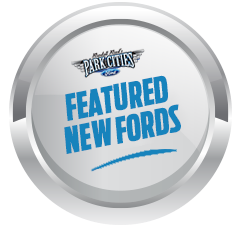 Park Cities Ford of Dallas will use our network of used car dealer's to locate the used vehicle you are looking for in the Dallas area. 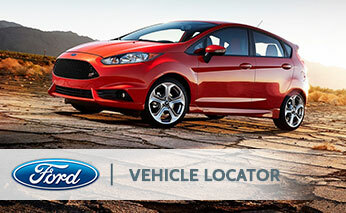 Once located you will be notified so you can see the vehicle and take it for a test drive. Put us to work today on finding the used car that is for sale in and around the Dallas TX area. Remember their is no charge or our used car finder service, this is just another way that everyone here at Park Cities Ford of Dallas put's your automotive needs first. If you would prefer to speak with someone instead, please give us a call at (972) 546-2641 and we will begin searching for your next used car.